Congratulations to the following Facebook contest winners. If you are on this list you can send the BAM Jam Basketball Facebook page a direct message and we will get you your $10 promotional code. To visit our 3 on 3 basketball BAM Jam Facebook page, click here. Registration for the 2014 Fast Eddy's Summer BAM Jam is now open. There are divisions for all ages and abilities. BAM Jam is Idaho's biggest 3 on 3 basketball tournament is and is the biggest streetball party in the northwest. 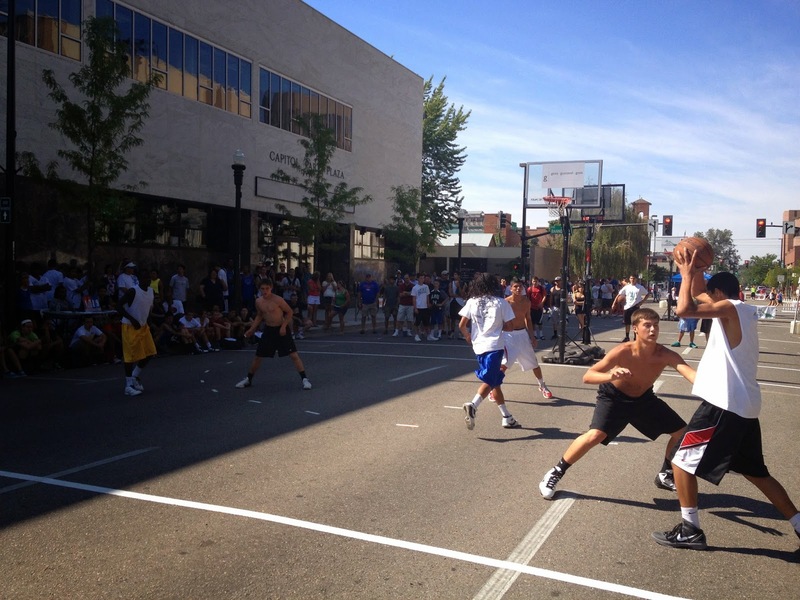 The 3 on 3 tournament will be held on August 9-10, 2014 on the streets of downtown Boise. Over 300 teams will be on hand for the 2 day event.